In today’s modern age, grocery store shopping has become a convenient norm that’s getting more convenient with each passing year. The advent of personal grocery shoppers and delivery services has made it even easier to “trust” that grocery stores sell quality food. Unfortunately, there’s a hidden cost for these conveniences that’s way too easy to overlook. 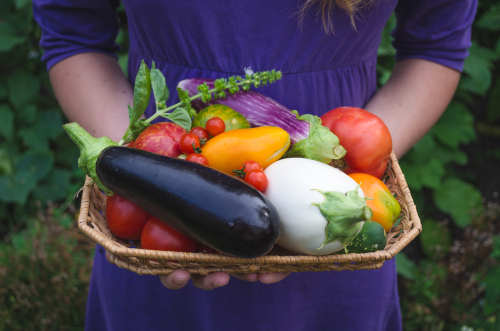 If you’ve ever considered growing your own food, you may be surprised at the number of health benefits that come with having your very own backyard garden. Likewise, if you’re considering switching to a plant-based diet, the Hallelujah Diet fits in nicely with the gardening lifestyle. Keep reading to see what we’re buying off our grocery store shelves and how growing your own food offers the best way to ensure you’re eating quality food. 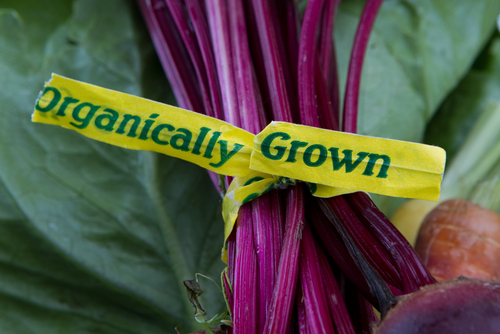 The journey your produce makes from field to grocery store is a long one. More often than not, fruits and vegetables are picked before fully ripened so they don’t over-ripen or spoil before they reach their destination. Commercially grown produce may also undergo interbreeding so crops can be harvested all at once. Interbreeding may also be used to produce larger yields per plant. Not surprisingly, all these conditions weaken the taste of the food. With garden-grown produce, food tastes better because it’s fresh and grown naturally. Robust taste and freshness account for why foods prepared using the Hallelujah Diet methods are so appetizing. Garden grown fruits and vegetables provide a wealth of health benefits, all of which the body needs. Fresh, garden foods not only contain almost every essential vitamin and mineral but also the vital enzymes the body uses to prompt a host of chemical processes, such as those involved in cell metabolism and nutrient absorption. Plant-based foods also contain lots of fiber, which helps keep you regular while feeding the beneficial gut bacteria that keep your immune system running strong. While commercial pesticides may well protect plants from predators and produce larger yields, keep in mind that these chemicals seep into plant structures. Pesticides are designed to kill living organisms, which translates into any number of harmful effects when eaten, including digestive problems, increased cancer risk, and weakened immune system functions. With a Hallelujah Diet backyard garden, you always have the option of using organic pesticides, which work to deter predators rather than kill them. Within the United States, an estimated 48 million cases of foodborne illness happen each year. This means one out of every six Americans is exposed to contaminated food every year. 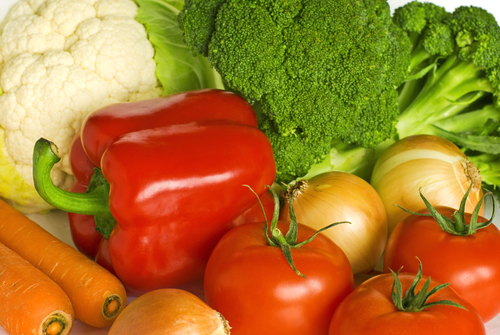 Vegetables and fruits become contaminated when exposed to harmful bacteria, such as Listeria, Salmonella, and E. Coli. These bacteria can enter the soil any number of ways, whether through unclean water, dirty runoff from livestock, or poor drainage practices. Since you and you alone control your garden environment, the risk of food contamination drops considerably. Gardening involves a range of different movements, such as lifting, pulling, and stretching. You may be surprised to know that light or moderate gardening can burn as many as 330 calories per hour. Add to this the fresh air and sunshine that come with being outdoors, and you’ll find you’re more than meeting your daily exercise needs within any given day. Working with the soil and being outside tend to have a soothing effect, especially for people who have hectic lifestyles. Today’s modern conveniences leave little need to interact with nature or even spend time outdoors, for that matter. Growing your own food allows you to put some distance between you and the stressors of daily life and reconnect with nature. Garden-grown food offers a wholesome alternative to the aged and heavily preserved foods that line grocery store counters. There’s no mistaking the difference between vegetables grown in your own garden and ones that have traveled hundreds of miles, picked over a month ago. Ultimately, the fresher the produce, the richer the nutrients contained therein. Home gardening is not only a way to get wonderful fresh vegetables that you can trust to be pesticide free, but is also good for your physical and mental health as well. Gardening can be very rewarding and relaxing, and is a sure-fire way to get some guaranteed exercise on a regular basis. Even if you only have the space for container gardens, it’s a wonderful activity that can involve the entire family.